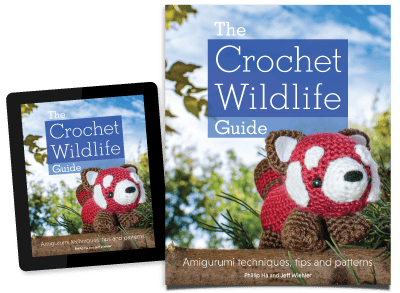 The Crochet Wildlife Guide | Crochet amigurumi pattern book now out! 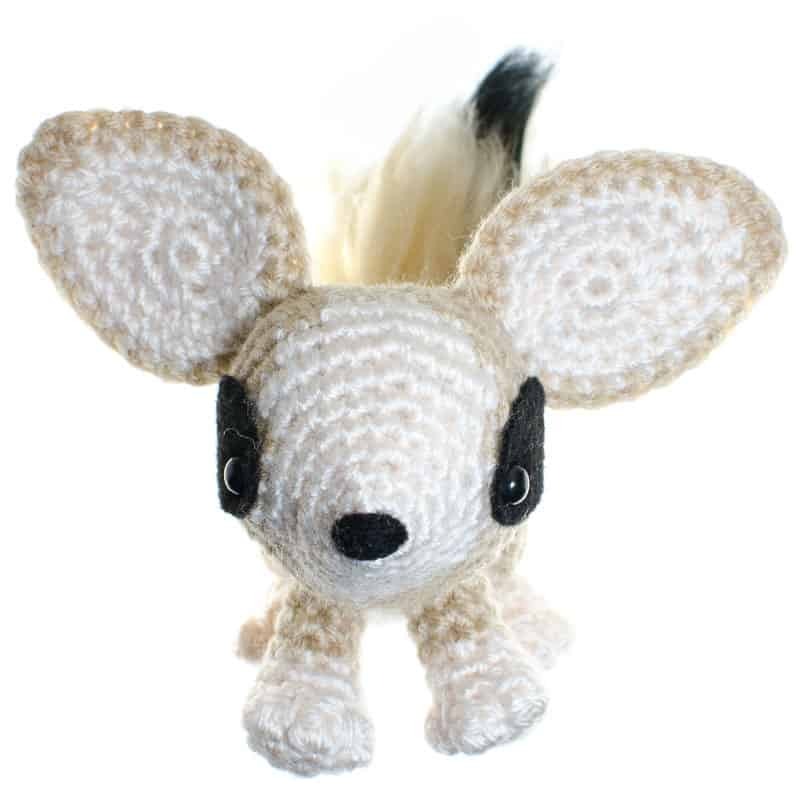 A complete illustrated guide to amigurumi wildlife from around the world. 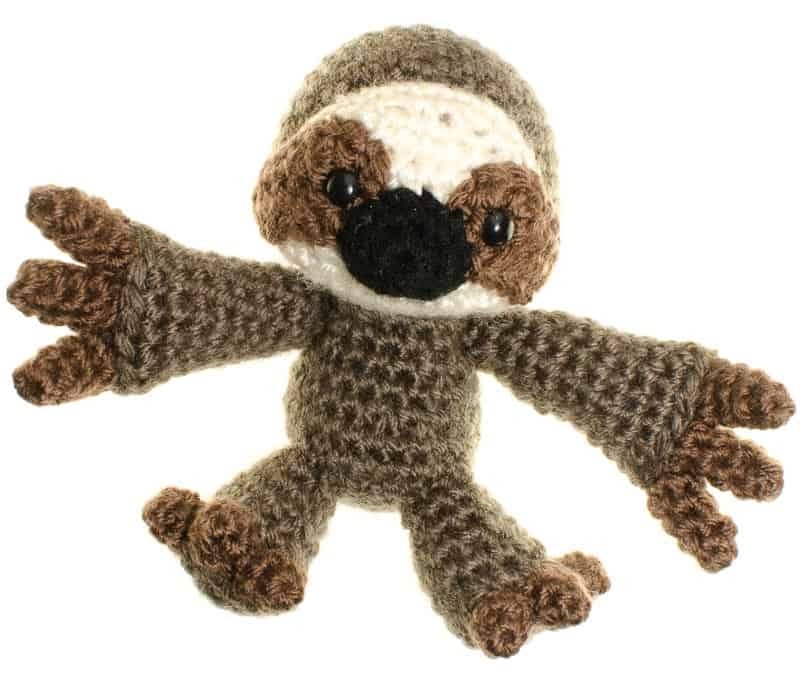 With detailed instructions for all techniques and patterns, any crocheter can begin crafting animals. 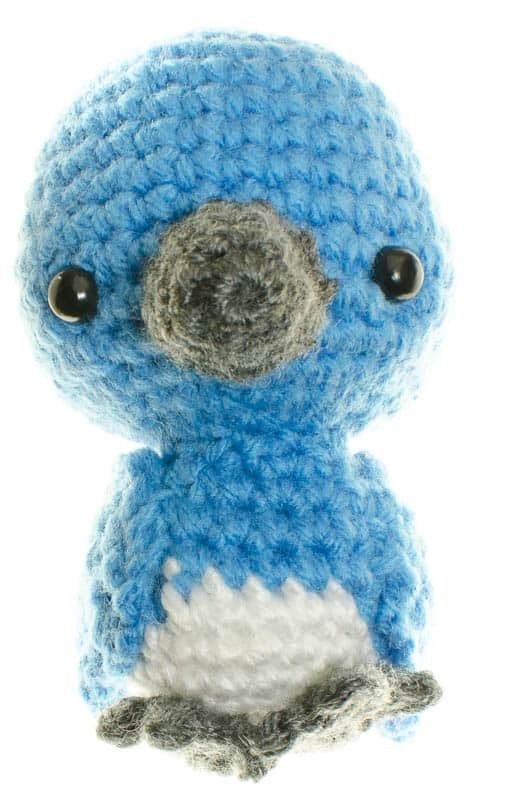 Amigurumi tips let all skill levels create wildlife inspired crochet art. Every pattern is broken down into its individual pieces, from ears to noses to feet. Pictures guide the way through all the necessary basic and complex techniques. The detailed patterns are a starting point for creativity. With many suggestions for customization and tips to adjust animal’s shapes, it is easy to create any animal, real or imaginary. With illustrated techniques and tutorials, The Crochet Wildlife Guide is more than a book of patterns. 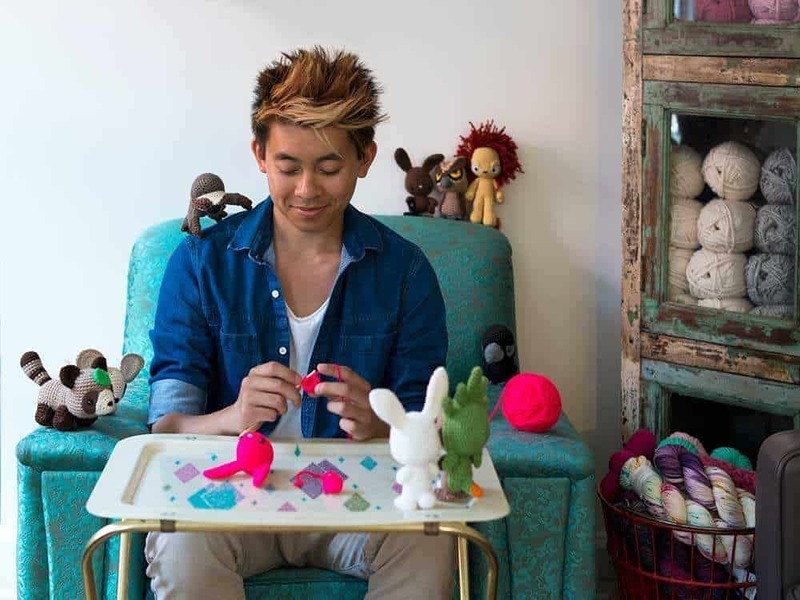 You can learn how to crochet all the necessary stitches and how to assemble the animals. View the online videos for quick and clear directions on basic and more advanced techniques. You can see exactly how amigurumi is made. The book clearly shows body shapes before assembly and close up shots of mid-crochet shots and zoomed in stitch areas where they want to help you further. I give that an A+++. The Crochet Wildlife Guide features all unique patterns designed by Sir Purl Grey. No two heads or tails are the same. Every pattern is broken down into the individual pieces. 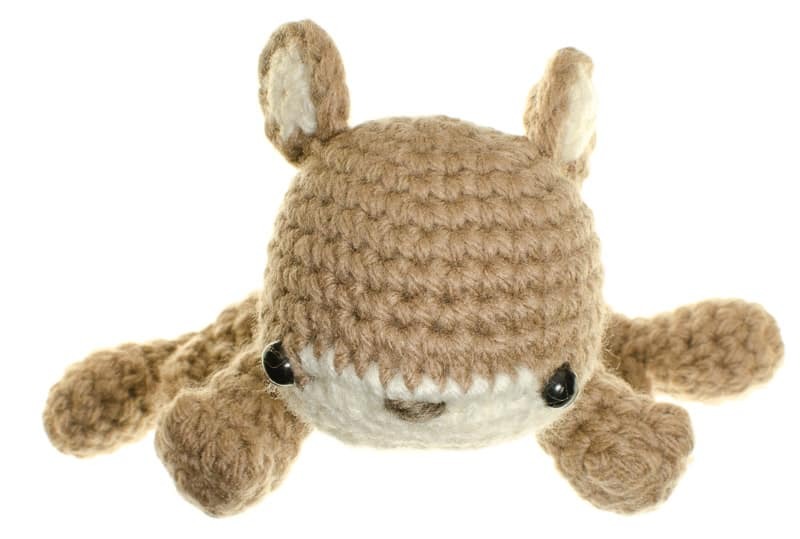 Learn how to create creatures by crocheting one piece at a time.